Morris Fire Investigation is principally owned and operated by John Morris a retired ATF Special Agent Certified Fire Investigator and a former member of ATF's prestigious and renowned National Response Team. John's expertise includes over 600 fire and explosion scene examinations and multiple instances of expert testimony in Federal and State courts. 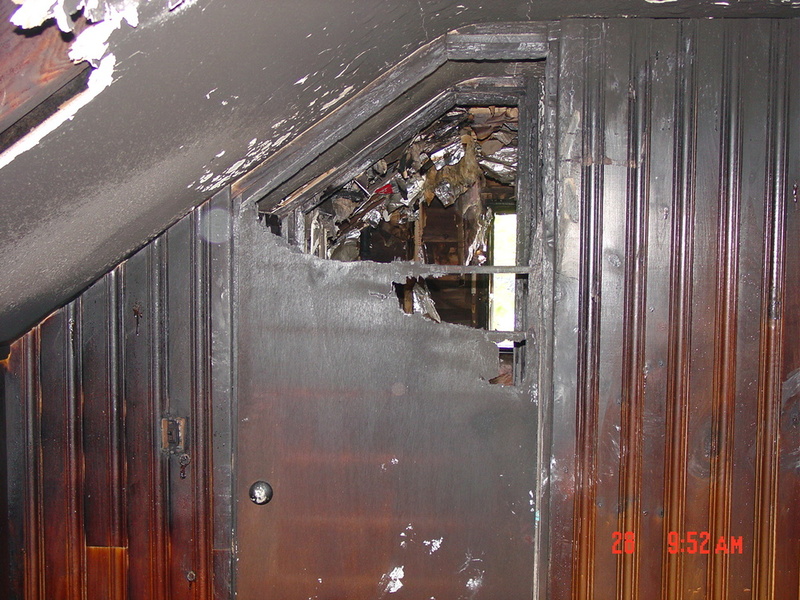 Our promise is to provide our clients a thorough science-based fire investigation in a timely manner allowing you to make quick decisions on your loss or pending litigation. 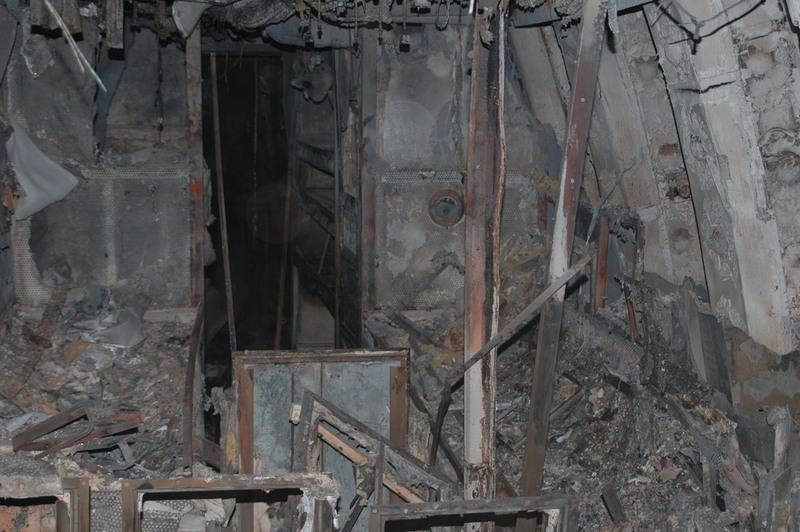 Morris Fire Investigation is based in the Phoenix, Arizona area. We are able to take on assignments in Arizona and California with licenses in other areas currently pending. Please contact us for further information as to our availability in your area or references pertaining to our vast contact list.